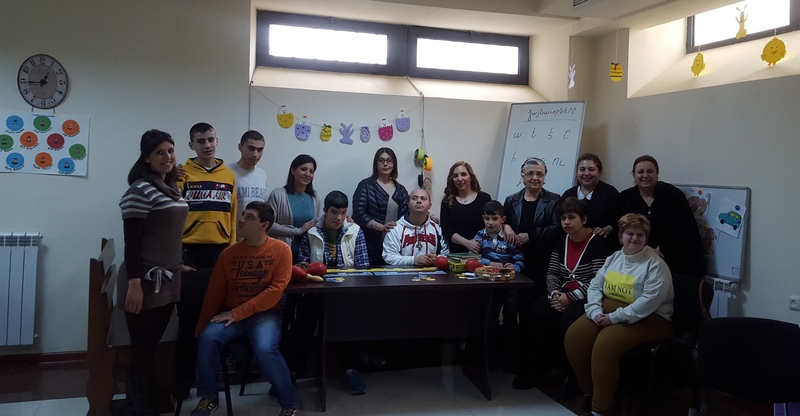 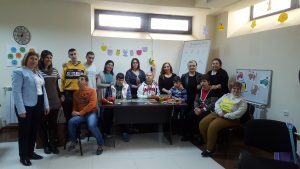 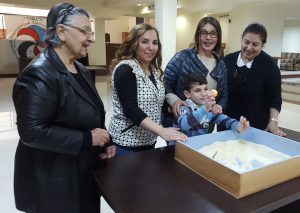 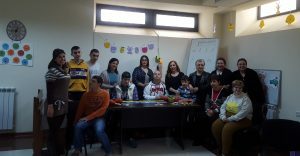 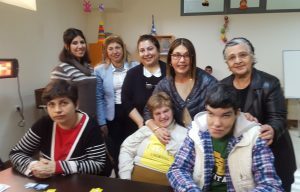 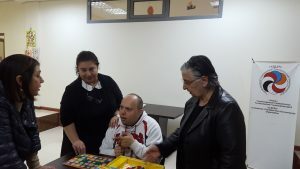 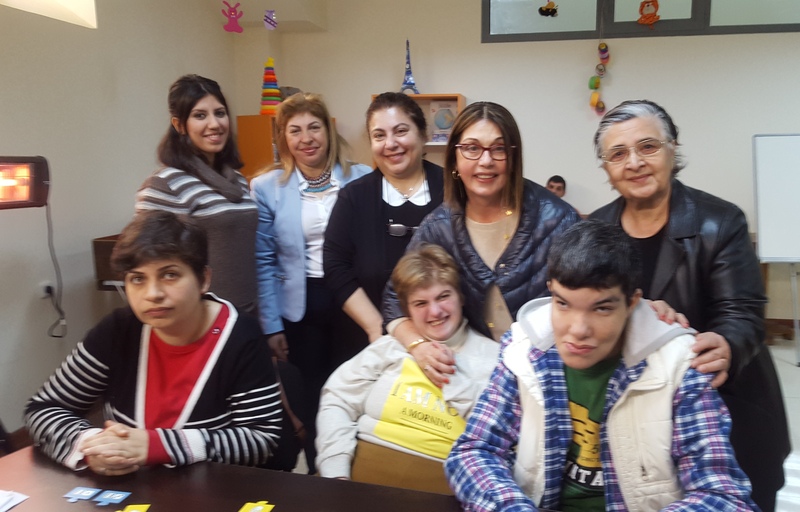 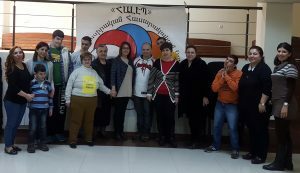 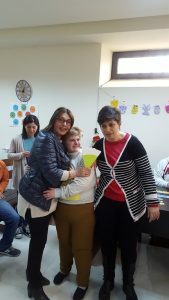 “Arevik-Armenia” center of mentally and physically disabled Syrian individuals operating within the Aleppo Compatriotic Charitable Organization hosted Mrs. Carmen Gulbenkian, the vice president of Gullabi Gulbenkian foundation, a national philanthropist and a board member of the Aleppo CCO in USA, on April 11, 2016. 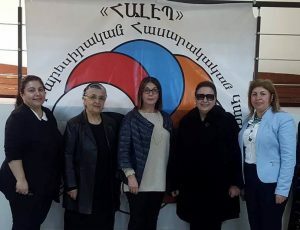 During the visit Mrs. Ani Balkhian, the Founding President of Aleppo CCO, Mrs. Lusin Shohmelian, the Trustee of “Arevik-Armenia” center, and Mrs. Alin Momjian, the Director of “Arevik-Armenia” center presented the activities of the center to Mrs. Gulbenkian in a detailed way. 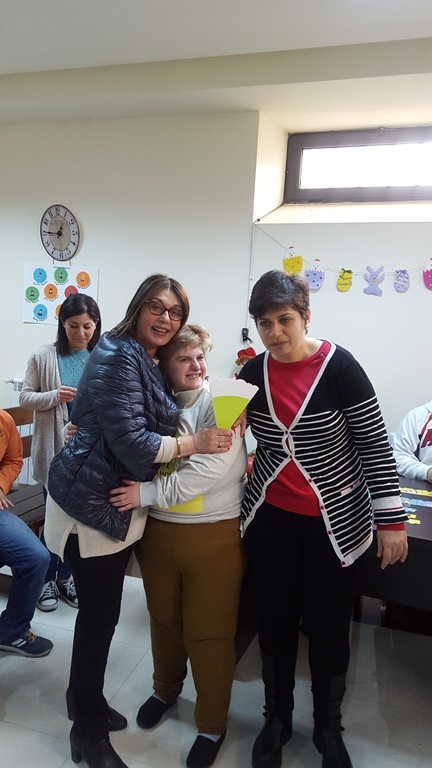 The center hosts physically and mentally challenged Syrian individuals to receive educational trainings and psychological support and helps them to pave their own way in life. 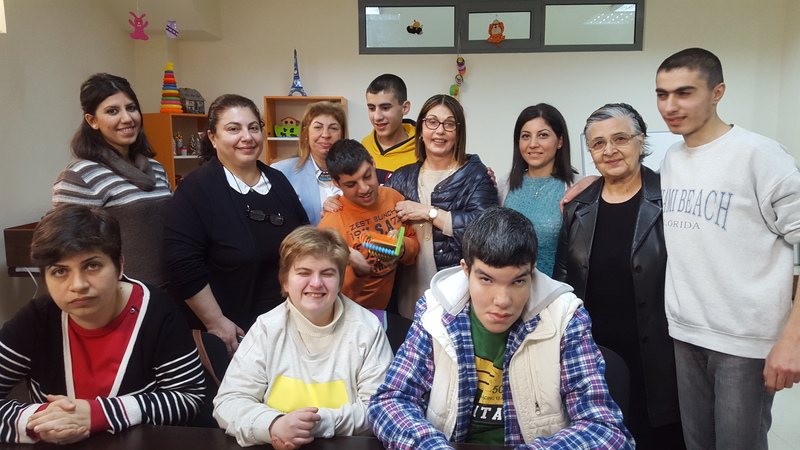 Expressing their gratitude for the attention given by Mrs. Gulbenkian, the children of “Arevik-Armenia” center performed a song. 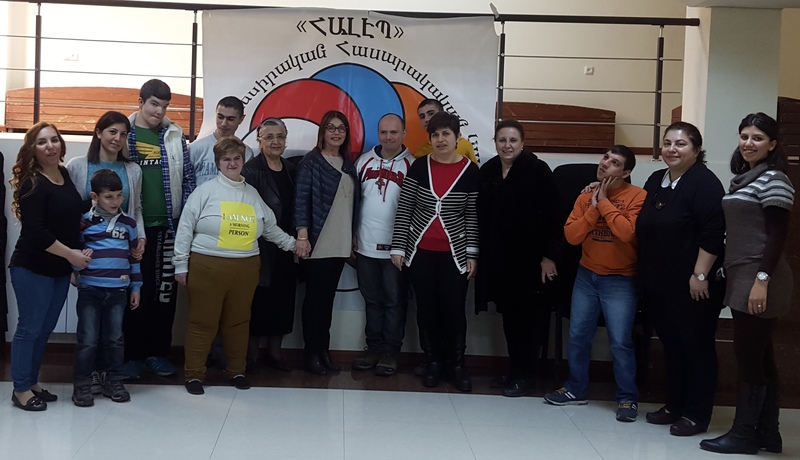 At the end of the visit, Mrs. Gulbenkian highly appreciated the activities of “Arevik-Armenia” center, highlighted the diversified activities of Aleppo CCO and expressed her gratitude to the teaching staff of “Arevik-Armenia” center for the devoted work.